The best place to enjoy the beautiful Potomac river and all your favorite Maryland foods. On the Maryland Crab and Oyster Trail. Easter fun with "new friends." 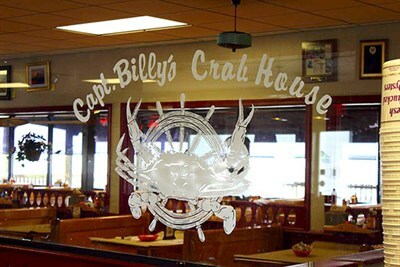 Crabs, crabs, crabs, our server was very attentive and provided great service. The beer was very cold.